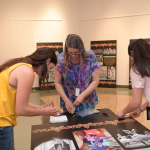 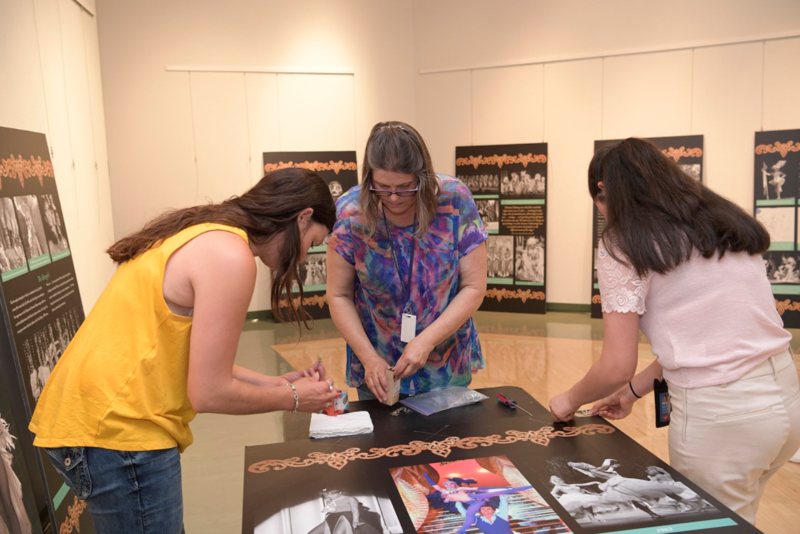 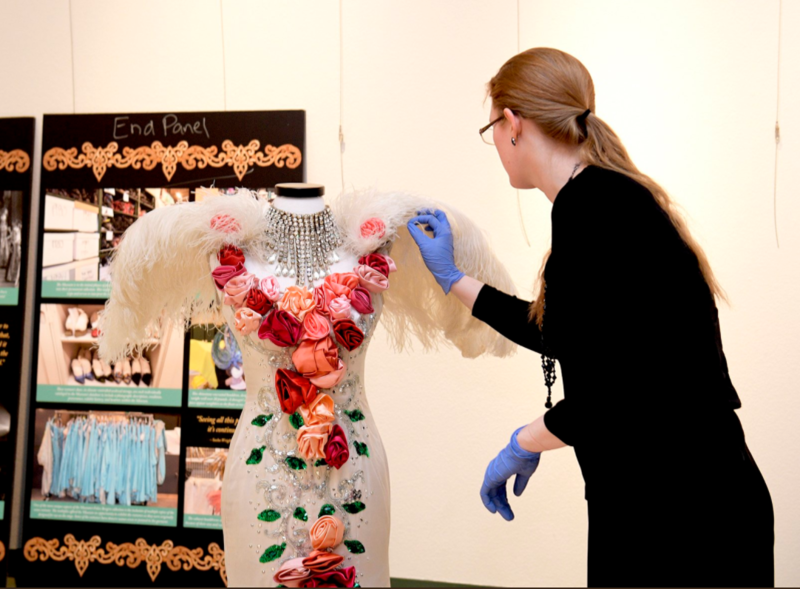 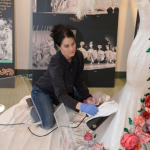 An exhibit featuring photographs, artwork, documents, and costumes from the archives at the Las Vegas News Bureau, UNLV Libraries Special Collections, and the Nevada State Museum, Las Vegas. 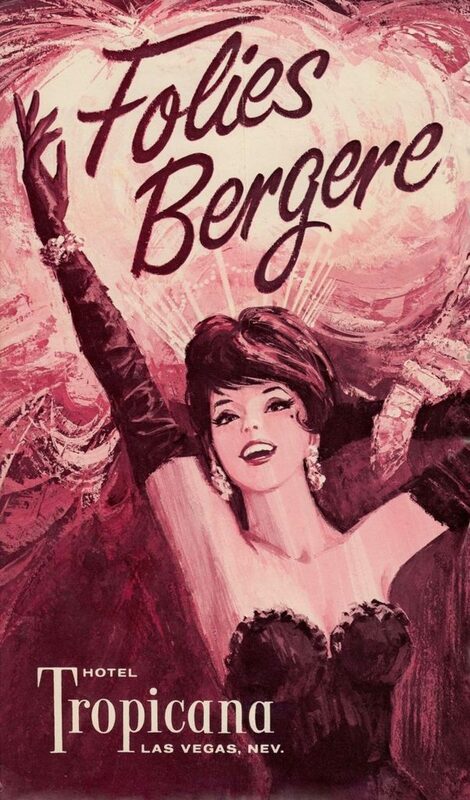 Debuting at the Tropicana Hotel in 1959, the Folies Bergere stage show offered song and dance numbers, novelty acts, and showgirls. 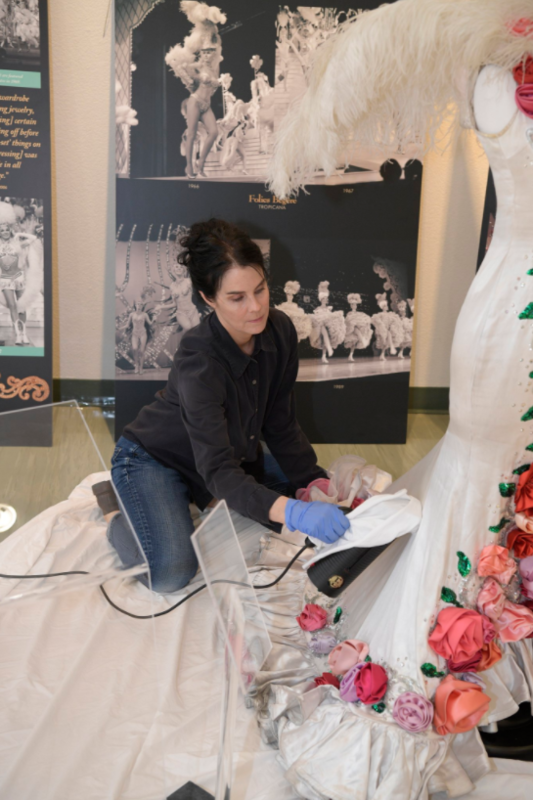 Imported directly from Paris, the French production was a mainstay on the Las Vegas Strip for nearly half a century.